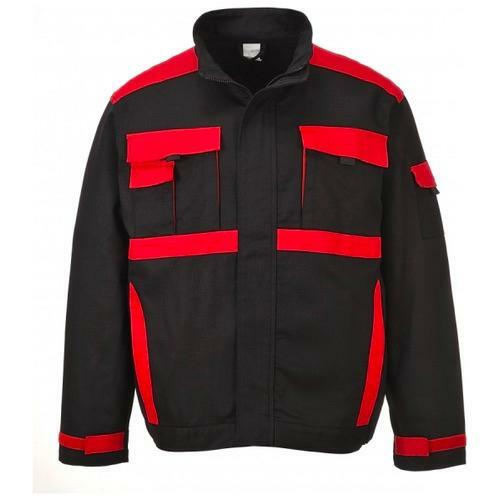 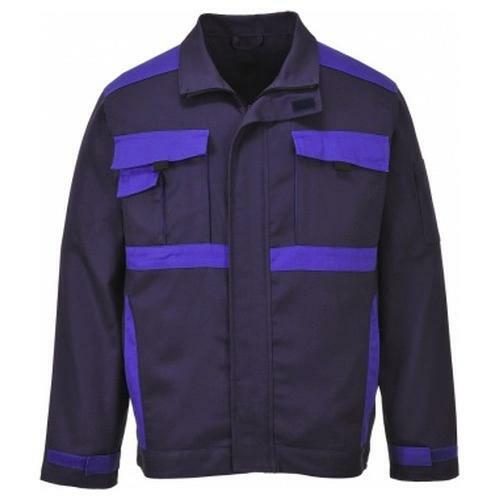 The Portwest CW10 This contemporary jacket is designed to cope with the most demanding jobs. 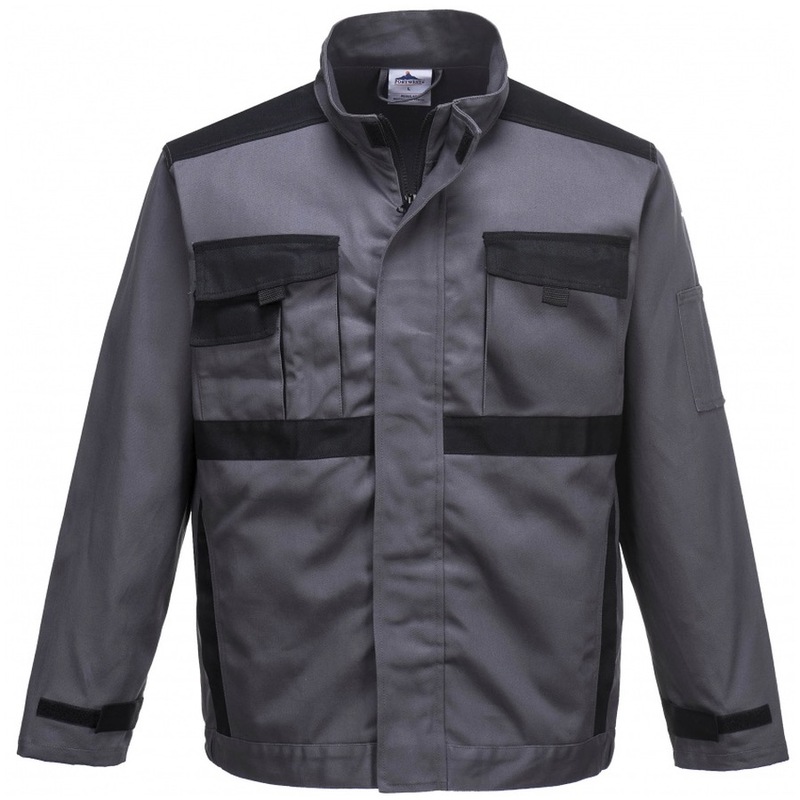 Hardwearing and practical it has all the features required to ensure functionality and a comfortable fit. 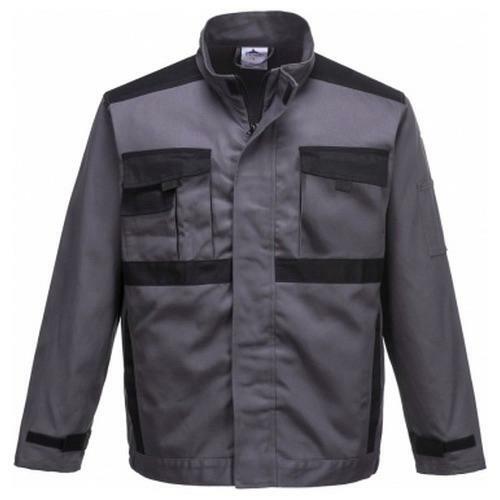 Winning features include spacious lower pockets for hand warming and ample storage, side elastication for ease of movement and hook & loop adjustable cuffs.